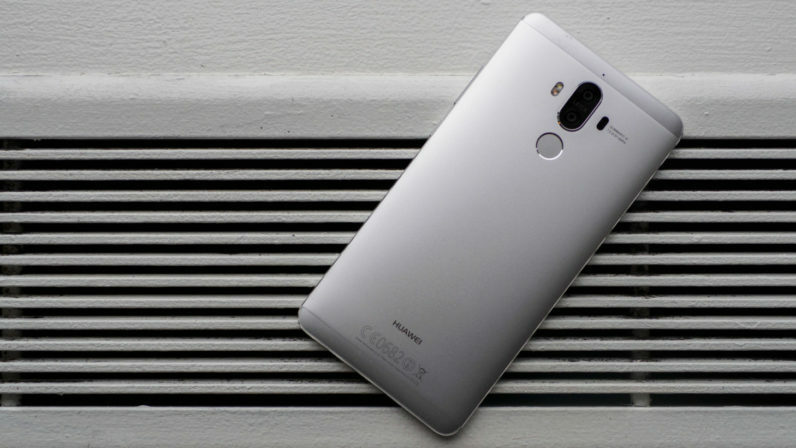 Huawei’s Mate 9 is one of the best big phones you can buy right now, but the company promises the next one will be better – even better than the iPhone 8, in fact. Of course, this is just a company executive promoting his own product, but there was a lot to like about the previous device already. If Huawei can minimize the already-small bezels and further improve on its product, it might have a winner in its hand. The other interesting bit of news is that Huawei says it’s giving up on “very low-end devices” because of the low margins. Hopefully that doesn’t mean it also plans on jacking up prices on its higher end models, which have generally been pleasantly affordable for their specs. That said, Huawei is the third largest phone maker in the world, but it’s so far had trouble breaching the American market. Competing at a more premium price point might help give it a bit more mindshare. More than anything though, the company has to win over American carriers if it wants to go toe-to-toe with Apple and Samsung.